We ask that when you are shopping for clothing, you take these guidelines with you. Although many local stores carry uniform clothing, all of the clothing within that store may not meet the School Uniform and Dress Code Policy. Therefore, it is important that you use this as a reference when shopping. Example stores that carry uniform clothing include: Walmart, The Bay, The Gap, Old Nay, and The Children’s Place. It is strongly recommended that you consider the quality of the clothing you are buying for you child. For example, past experience has shown that navy coloured items from Old Navy and The Gap fade quickly when washed, and may not continue to meet the uniform requirements throughout the year. It is also possible to find clothing that meets the uniform requirements in other stores or online. MANDATORY: It is mandatory for students to have a navy CRESTED item at school every day. Crested items include: fleece vest, fleece jacket, long sleeve V-neck sweater, sweater vest and cardigan sweater. *PLEASE NOTE: Crested items must be ordered through the approved uniform supplier. The official supplier of CTS Crested Uniforms is ABLE CRESTING. 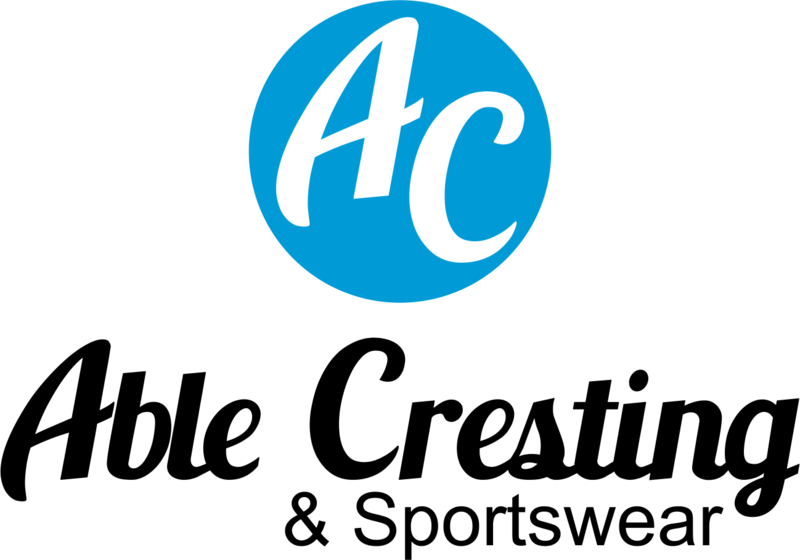 Able Cresting also provides the option of purchasing non-crested quality uniform items that meet the CTS School Uniform and Dress Code Policy. Please note that uniform items are only available from ABLE CRESTING via their online ordering process. PLEASE NOTE: All items purchased online from Able Cresting are subject to Shipping Charges. Group delivery dates will be set each school year to help reduce shipping costs for parents. All uniform items will be delivered directly to the School Office. Parents/guardians will be notified when their orders are been delivered and are ready for pick up at the School. The PAC also has a small supply of crested fleece vests and jackets from the previous supplier for sale. Stock is limited! Please contact ctsuniforms@hotmail.ca or attend a PAC event as these and other quality items are available for purchase. 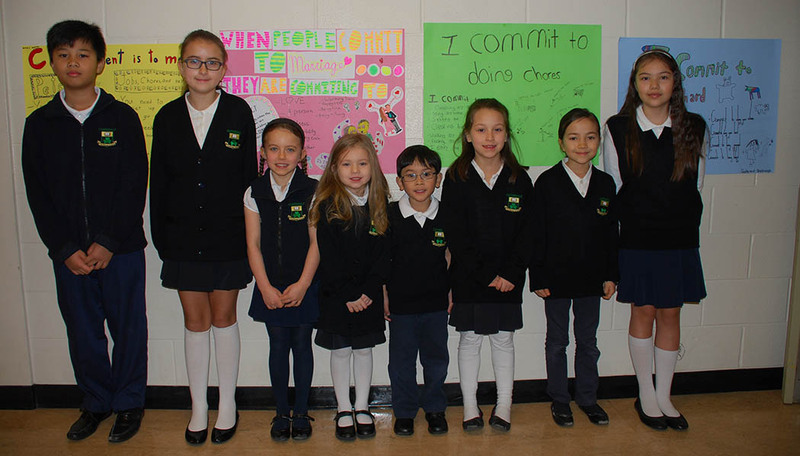 Thank you for your continued support in ensuring all of our children look smart, clean and are wearing the Cloverdale Traditional School uniform every day. The Parent Advisory Council has created a Uniform Consignment program for the school community. Parents are welcome to consign their child’s quality used clothing; with a 50/50 split between the seller and the PAC. The seller may choose to donate their consignment items directly to the PAC, in which case, the PAC will retain all sales and will be put towards the year’s fundraising efforts. Consignment items will be available throughout the year at a number of PAC events. Do you have items ready for Consignment? If you have items for consignment, please email the ctsuniforms@hotmail.ca to arrange a time for you to drop them off.